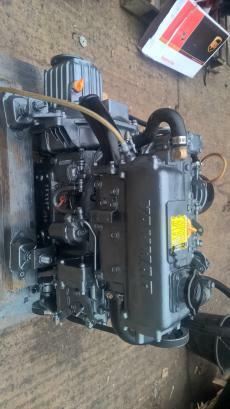 Engines > Inboard > Yanmar 3GM30F 24hp Marine Engine Package. 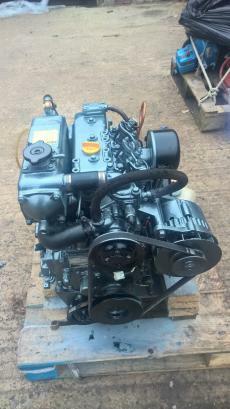 Yanmar 3GM30F 24hp Three Cylinder Heat Exchanger Cooled Marine Diesel Engine Package Complete With Gearbox, Control Panel, Wiring Loom & Flex Mountings. 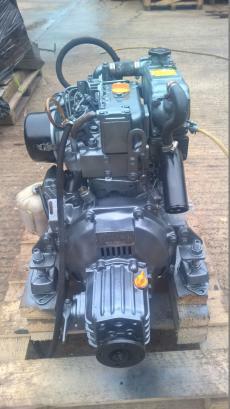 Head Removed & Valves Reground. Steam Cleaned & Repainted To A Good Standard. 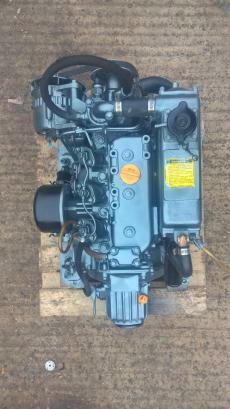 The engine is now packed on a pallet and ready for delivery.